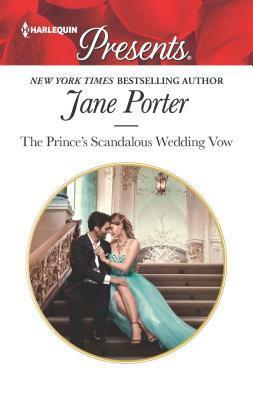 In The Prince’s Scandalous Wedding Vow by Jane Porter, Volcanologist Josephine Robb’s mostly solitary life on the Greek isle of Khronos is thrown sideways when a handsome man winds up on the shore after falling from a luxury yacht. To make matters more confusing, he has amnesia. Nursing him back to health is no hardship for Josephine, who feels drawn to him more and more each day. But when his memories return and they have to face real life–and the fact that Alexander is a prince!–their blissful relationship is put to the test. 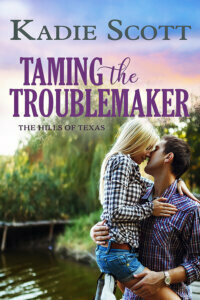 Will he be able to find a special place in his complicated life for Josephine? Or will they be too different to make a relationship work between them? “I don’t want to be wanted out of some misguided gratitude–” She broke off as he reached out and pulled her down onto his lap, his hands locking around her waist. Combining an amnesia trope and a modern royal romance set in exotic locations–including an uninhabited Greek island!–The Prince’s Scandalous Wedding Vow was sweet and oh-so passionate. Just what you would expect from Jane Porter. And not only did I fall in love with our hero and heroine, both intellectuals with kind hearts and loyalty running through their blood, but it was equally interesting to see a female scientist who was unapologetic regarding her social awkwardness and naivety. It was such fun watching Josephine and Alexander fall in love. Where he had amnesia after falling off a ginormous yacht (or possibly pushed off the yacht?) Alexander was free to be himself, not the prince who had total control over his emotions. And that paired perfectly with Josephine who was a sweetheart of a woman and who wore her heart on her sleeve. But when Alexander gained his memory back and had to return to the ice cold businessman/prince again? Whew…that’s where the test of wills really began between them. For as timid as Josephine could be at times, she was a firecracker when pushed. And her prince had his hands full trying to keep her in line. Talk about dramatic and fun! The Prince’s Scandalous Wedding Vow was literary escapism at its best. Tender and poignant, steamy and exciting, this was a charming romance that will take readers across the Mediterranean in style. She saved the merciless prince… Now she must meet him at the altar! When sweet scientist Josephine rescues a drowning stranger, she’s captivated by his devastating good looks and charm. Alexander doesn’t remember who he is, but the desire in his eyes sweeps innocent Josephine on an intensely passionate journey! Until it’s revealed he’s Prince Alexander, heir to the throne of Aargau… Now the threat of scandal means this shy Cinderella must become a royal bride!Indulge in this deeply emotional royal romance! 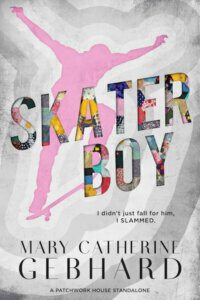 This book had all the right elements to sweep a reader away. Have fun, Teresa!